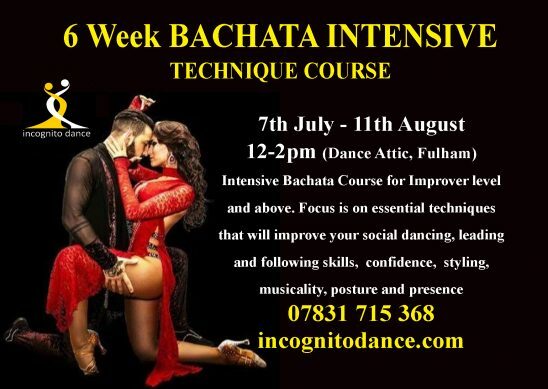 Incognito Dance are putting together a 6 Week BACHATA Intensive Technique Training Course. We are looking for 12 leaders & 12 followers of Improver/ Intermediate / Advanced levels. You will receive the intensive training focusing on a different part of BACHATA each week: Musicality, Men & Ladies Styling, Shines, Spin / Turn Technique (plus active positive leading spins), leading and following at advanced levels, connection and frame at advanced level. 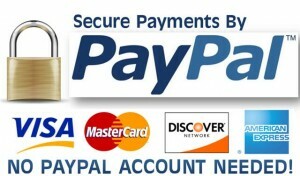 Top tips to be a great dancer anywhere in the world.